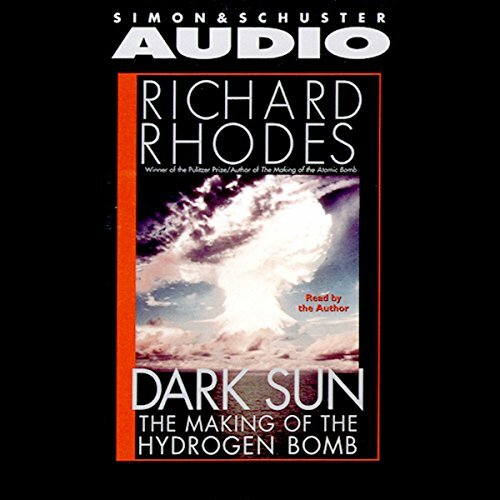 After completing The Making of the Atomic Bomb I searched out and bought this audiobook with a credit to carry on right away. After completing what I felt was extremely short and to the point, not at all what I had just experienced, it was noted at the end that this work was abridged. Needless to say, as one who never- EVER- buys abridged works I was not happy. I won’t return it, since I can't seem to find a full audio version. It was great to have the author's own words read by himself, lending the perfect inflections and words rolled out as they belonged. Content wise, I seem to have been forced to order a print copy, available through Amazon and delivered within two days, to put away the app for a bit and squeeze in some quiet time to evaluate the full message from the comfort of the easy chair. Feeling a bit cheated, but a lot inspired.